Perfect Lightweight trimmer for homeowners. 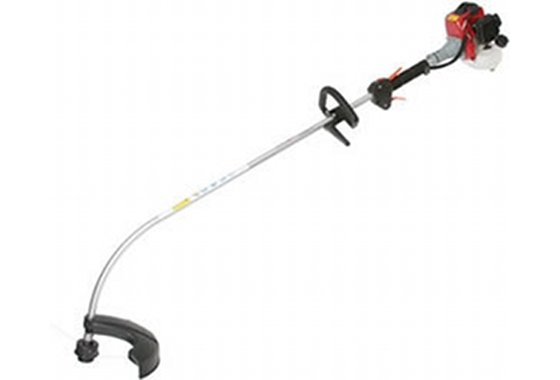 The 251C is a quality lightweight grass trimmer, with a curved shaft making it ideal for light trimming duties around the lawn and garden. The 25.4cc full crank engine provides optimal power whilst the bump feed nylon cutting head easily ensures a consistent supply of trim me line.